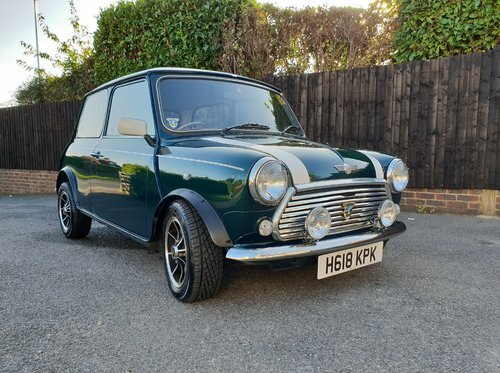 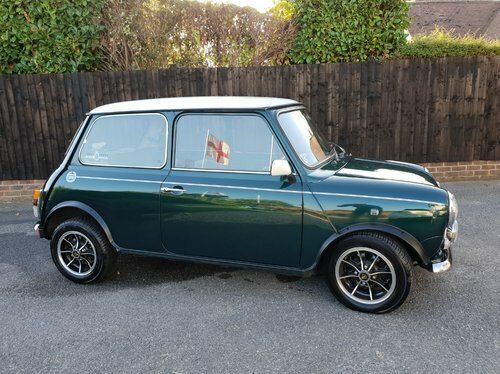 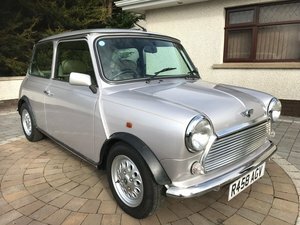 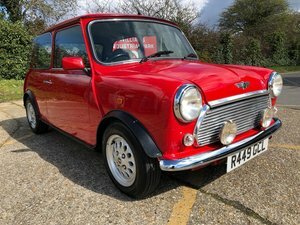 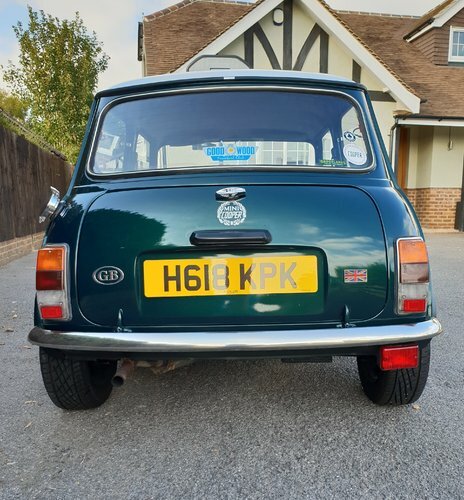 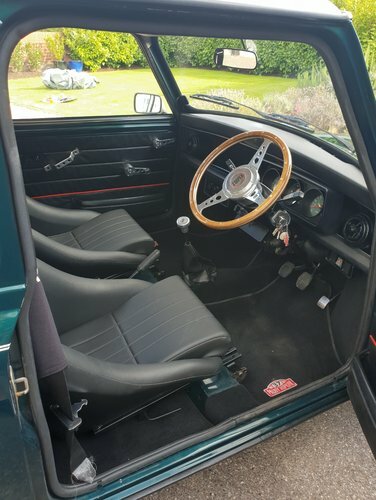 Reluctant sale & chance to own one of the last of the Carb Mini Coopers which was restored by Wentworth Coachworks in 2014/2015 which included 2 new doors, Bonnet, Drivers Wing, Sills and new rear subframe, fully resprayed in the iconic British Racing Green. 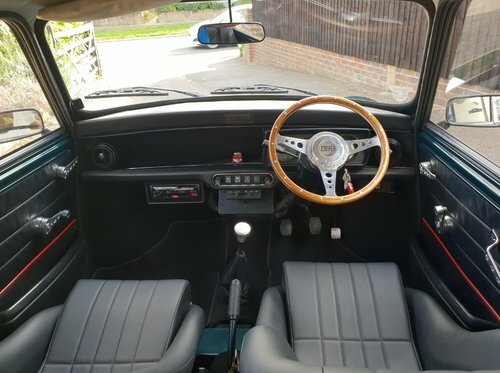 The orginal Minilites wheels are included ( Set of 4 ) as to is the original Steering wheel. 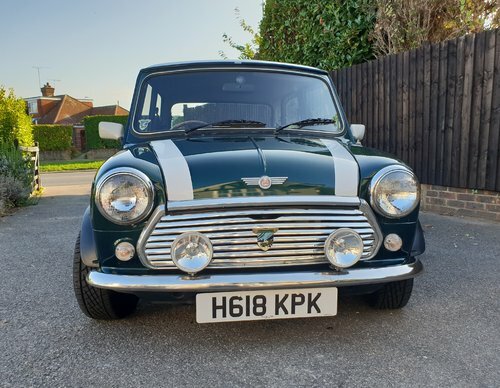 MOT valid till 3rd Oct 2019.